This is a special edition of PaBIA’s eBlast to bring attention to those who would like to learn more about next summer’s Habitat for Humanity Build in Pointe au Baril. Tonight at 7 pm there will be a Conversation that takes place in the PaB Community Centre. For many of us who live elsewhere, you are invited to tune in via YouTube Live. Please see the information below! There is a great deal of momentum building toward next summer’s JImmy Carter Habitat for Humanity Build in Pointe au Baril. Those closest to the project want to inform you and answer your questions. To accomplish that they are hosting a Community Conversation at the Pointe au Baril Community Centre TONIGHT at 7:00 p.m EST with members of our launch team. To accommodate those that would like to attend but live elsewhere, they are providing a live stream via our YouTube Channel so that all community members partake. 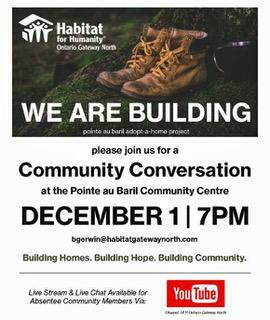 Questions may be submitted during the forum via live-chat, or before the December 1st evening via email to Britta Berwin, Director of Development & Communications for Habitat Gateway North. 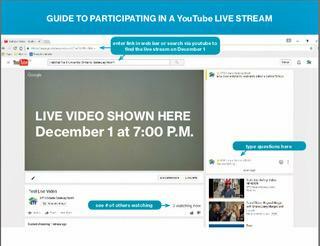 If you are having trouble joining remotely, please go to YouTube.com and in the search window, put HFH Ontario Gateway. When it comes up, click on Subscription and subscribe to it. By doing so, you should be able to see on the left side of the home page, a list of those organizations to which you are subscribed. At 7 pm EST, click on to the Ontario Gateway North to join into the chat. Please do so beforehand to be sure you are subscribed. Any questions, please contact Britta Gerwin directly at the contact info above. 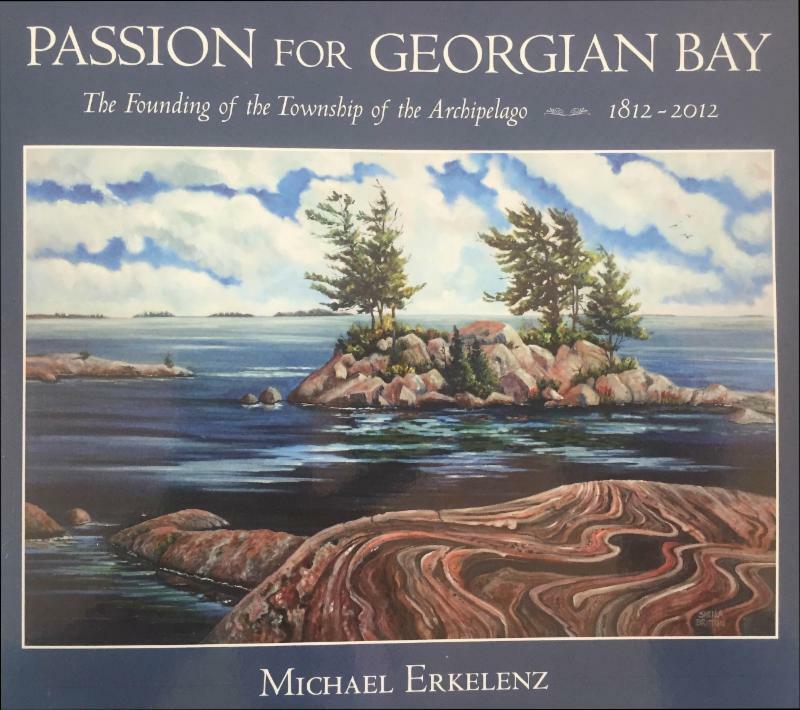 This book has been well received and had wonderful reviews by both GBA Executive Director Bob Duncanson in GBA UPDATE and most recently in SIDEROADS Parry Sound Magazine. The Book would make a great Christmas gift and can be purchased beyond the free copy given to all ratepayers via the coupon they got with their tax bill last year. [The September 30 deadline has been extended until further notice.] In addition, it is available online through Nautical Mind (nauticalmind.com) bookstore on Queens Quay in Toronto, a treasure trove of all books nautical, and who have considerable experience in sending books to the US and Canada through the mail. The Nautical Mind will redeem coupons in person but will only mail books purchased through them. 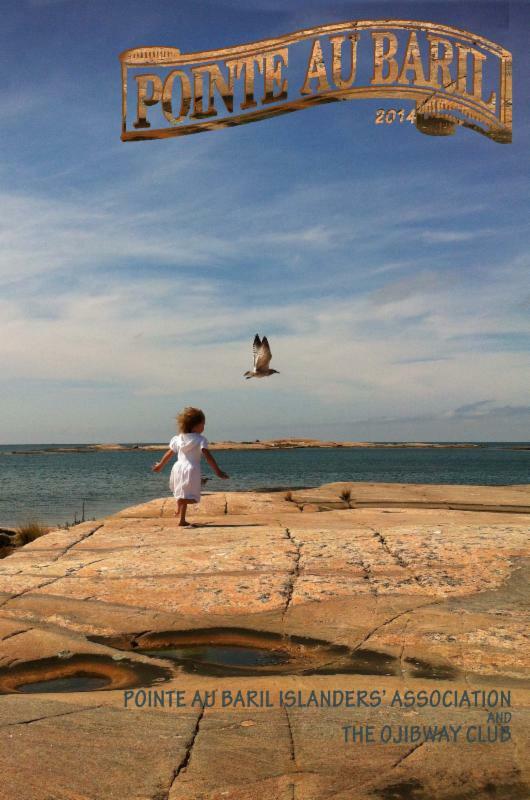 Residents of the Archipelago, who still have the coupon which was mailed to them with their last tax bill, may turn their coupon in at all three locations for a book at no charge. 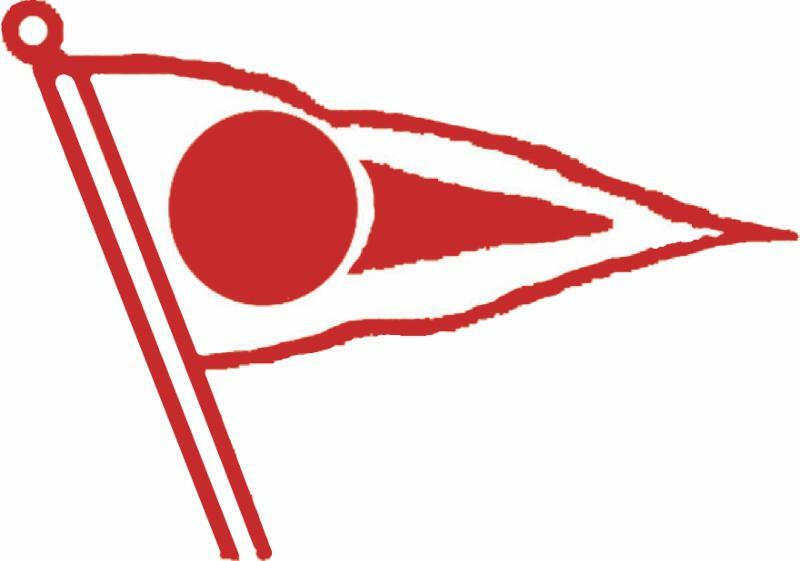 The books are available for sale at Desmasdons Boatworks in Pointe au Baril and the Stockey Centre in Parry Sound for $30 plus HST and on line through the bookstore the Nautical Mind in Toronto at nauticalmind.com for the same $30 plus HST and postage, if ordered on line. Dave Sharpe, PaBIA’s New Membership Chair! 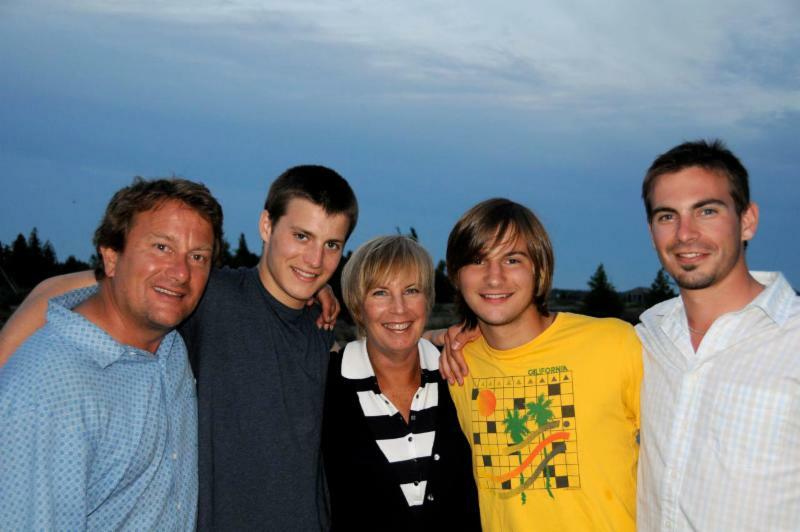 Dave and Stacey and their 3 boys, Taylor, Ian and William love Pointe au Baril and have been cottagers here for many years. First renting in the area for several years, and then buying a 100-year-old cottage on the Shawanaga Bay eastern shore across from Turning Island in 2002. The family’s love for the Bay and the community is a natural path for Dave to dedicate time and effort to the PaBIA cause. Dave is the founding partner of a successful Canadian marketing agency in Toronto operating for 27 years called 6 Degress Integrated Communications. Believe it or not, the 2017 PaBIA/Ojibway Yearbook is beginning to take shape! Ellen and Scott Moody are eager to have you offer your favorite nature story from 2016 or from whenever for submission into the ’17 Yearbook! Please contact Ellen or Scott to either let them know you will send them content or ask any questions you might have!